Have you heard about Blogger's Choice? 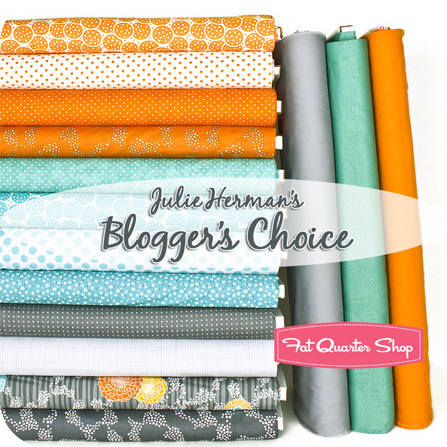 Blogger's Choice are custom selected bundles by some of your favorite bloggers available exclusively at Fat Quarter Shop. Each month a different blogger will be featured & this is my month! Rachel of p.s. 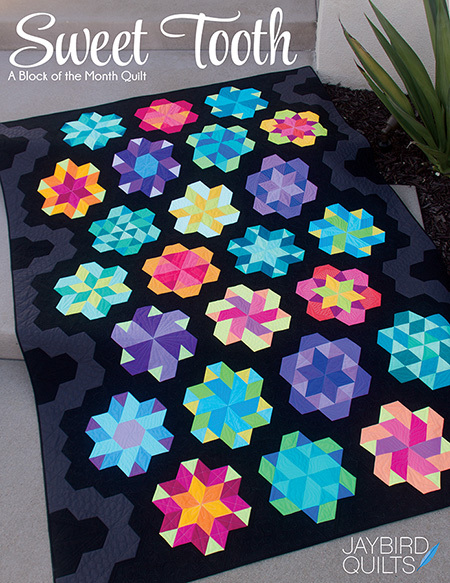 i quilt featured hers last month. John aka Quilt Dad has one coming soon! and many other top bloggers too! I love love love my bundle!! I'm a big orange fan & that is where my bundle started... add in some teal & grey and this is what you get! I have lots of ideas of what to make with my bundle... I may order a 2nd one and make a few things. One of my ideas is to make Firecracker. I made it up digitally to see what it would look like. So here it is with a black background!! Head on over to Fat Quarter Shop to learn more and enter for a chance to win a FQ set of the fabrics I picked out!! 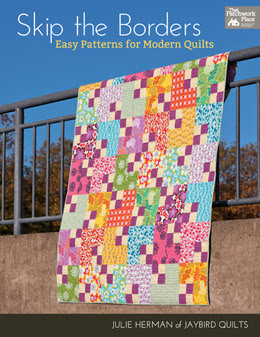 note: this is not the giveaway post.you must go to Fat Quarter Shop's blog to enter.thanks! The colors are fantastic! 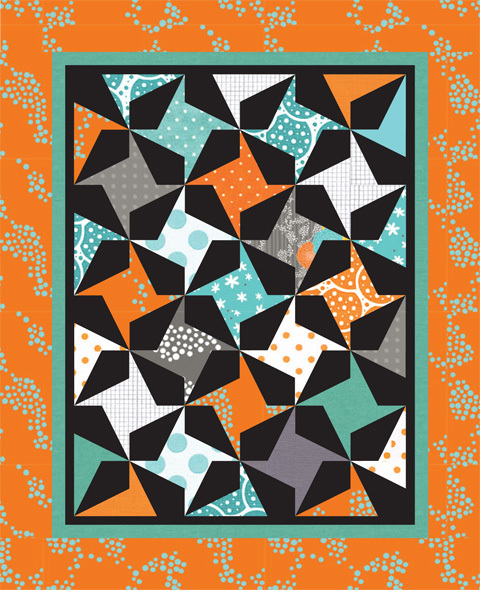 And the firecracker quilt definitely works better with the black background! I love it with the black back-ground. Very sharp looking. I saw these prints over at the Jolly Jabber and just loved it!!! And I love the black background in your firecracker quilt. It is Stunning!! Your bundle is awesome! 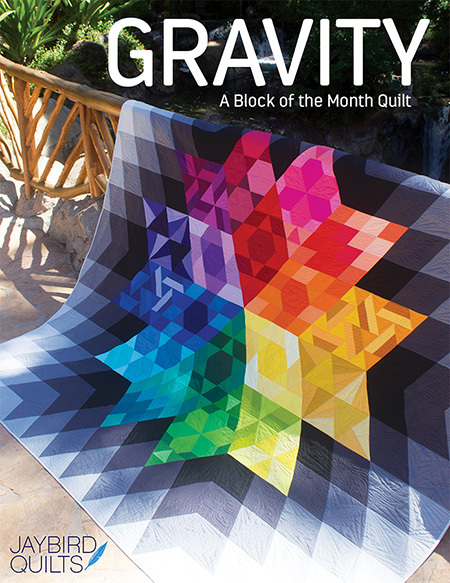 What do you use to make up your quilts digitally? That's so cool. Love your fabric selections! I love orange and wouldn't have thought to put those together. 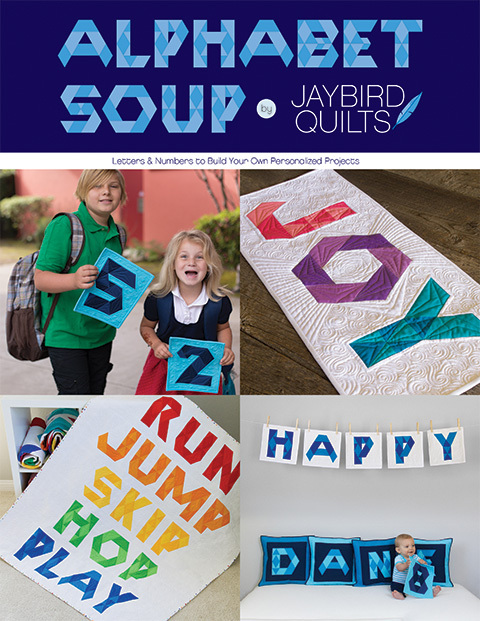 Would love a tutorial or hints on how to digitally make the quilts to try out the different fabrics. Sure would save lots of UFO's! Julie I love your firecracker...the black is fantastic!! and i want a firecracker quilt too. I saw these fabrics at FQS. Love them Julie! If I think Red and Aqua was a winning combo... this group would would be an A+! I am waiting for the bundle to arrive...I was thinking Hugs and Kisses but I like Firecracker too. I love your bundle!! The black background really does make it pop! Nice job. I'm heading on over to the FQS to enter. I would some of your bundle. I love the colors and I read your interview with Kim at the Jolly Jabber. I so love orange as well. Great choices. JULIE,I JUST LOVE YOUR 'FIRECRACKER PATTERN'! I THINK IT WOULD BE SO NEAT IN JUST ABOUT ANY CHOICE OF FABRIC! THANKS FOR SHARING YOUR GREAT IDEAS! Love your bundle! 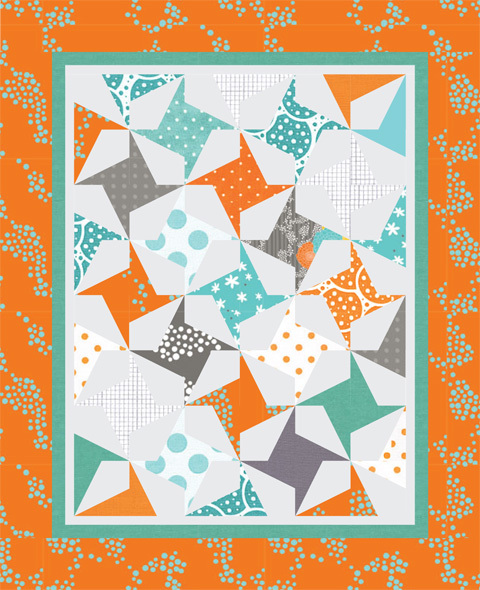 Orange is one of my favorite colors to quilt with! 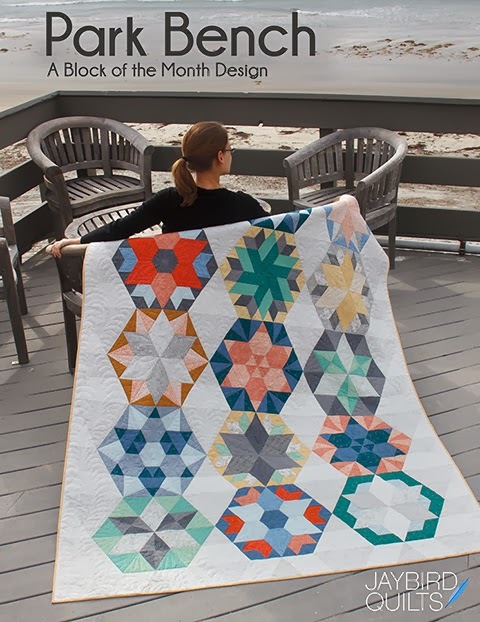 Hey, what software did you use to render the quilt designs?? I want it! 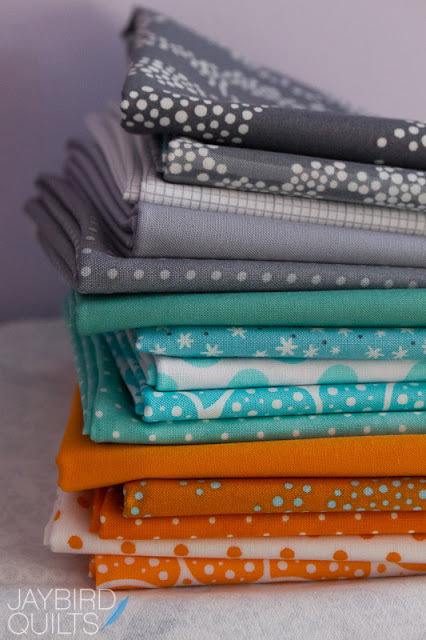 I just got these fabrics in the shop! 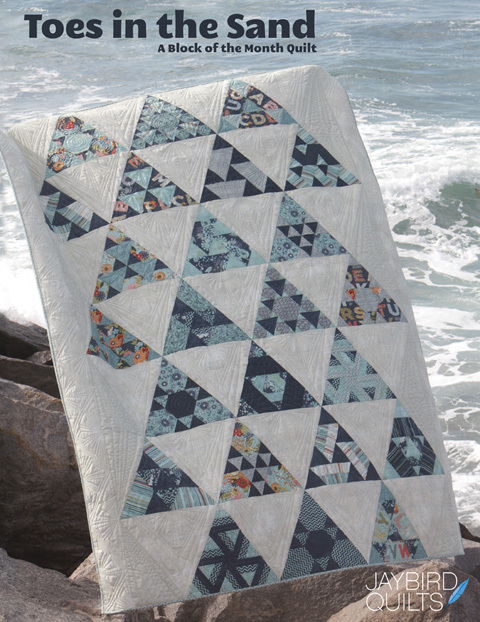 I put the Quilting Treasures line together with Silent Cinema as well! We are on the same wave length. Firecracker is a great choice for the pattern too. Just got my set and mailed it out for a block swap...I'm getting mod-houses, hopefully. Will post a link when I get some finished. Beautiful colors... I added a swatch of moda's black flowers from their cat/dog line. All good and super fun!